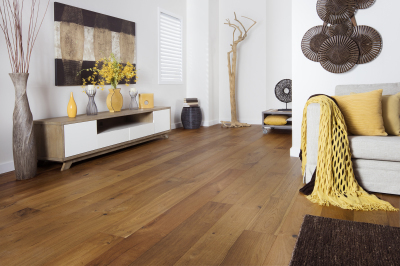 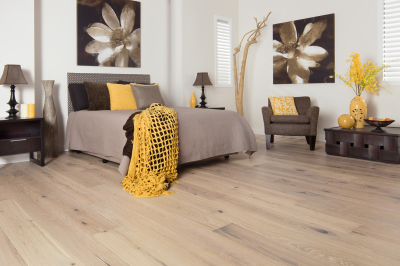 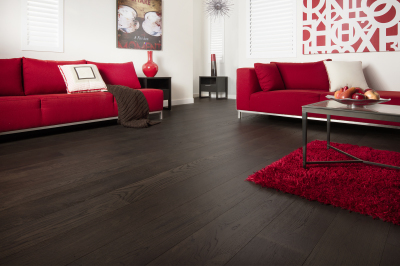 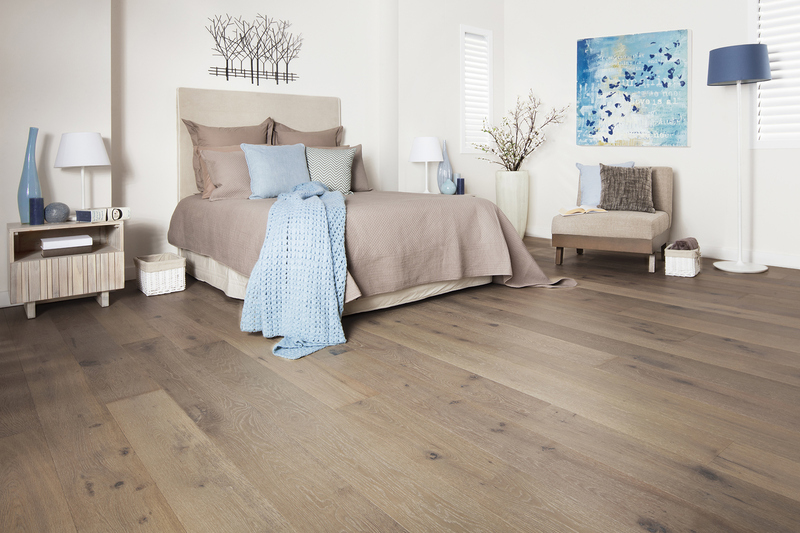 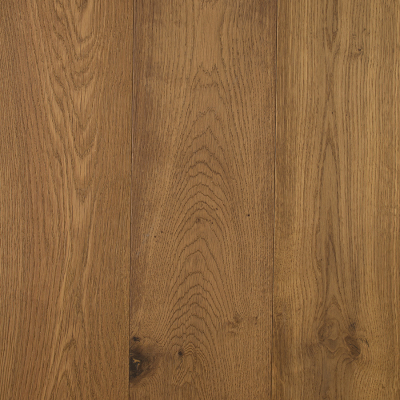 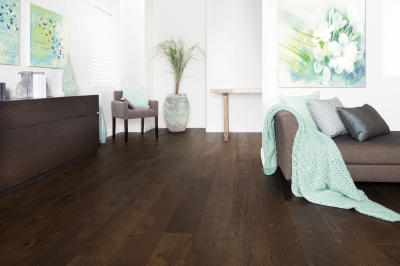 The Lakewood oak hardwood range offers the highest quality and strength with a generous choice of 10 unique colours. 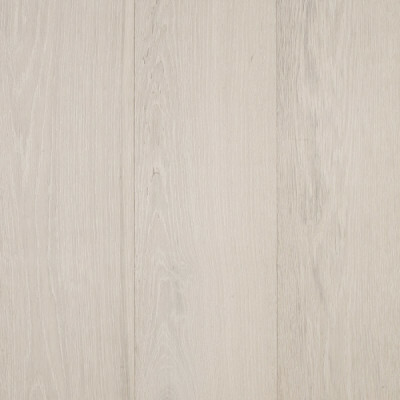 Available as 1900mm x 190mm x 14mm boards with UV lacquer coat. 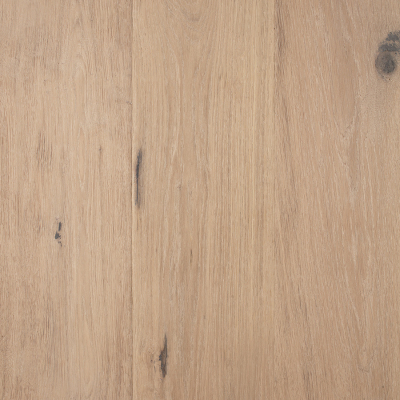 Strong and robust locking system is ensured by an optimised profile and a glass fibre reinforced tongue on the short side of the board. 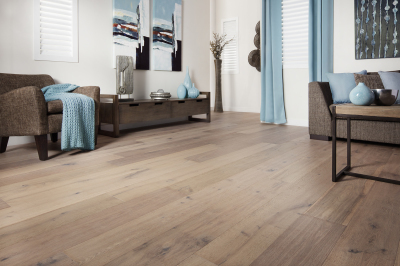 Lakewood only works with the best materials available, offering beautiful flooring finishes with 9 coats of 8% UV Lacquer by Klumpp. 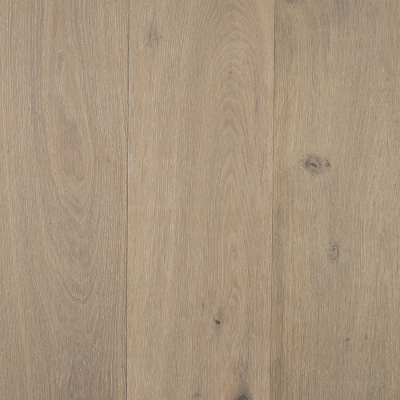 Klumpp create coatings that provide our boards with a natural finish where you feel closer and more connected to the raw product without compromising the overall wear and durability. 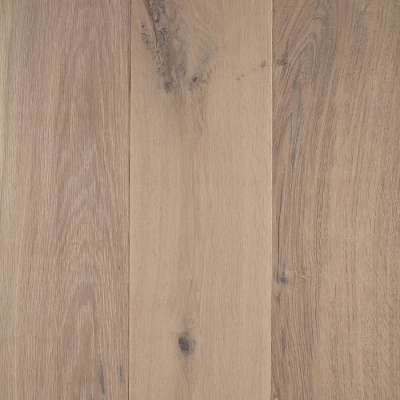 The glue used to bond the Lakewood European Oak to the hardwood core is supplied by Swedish producer Dynea for superior bond strength and to comply with emissions from "off gasses" (VOC) Volitile Organic Compounds, Verified by test certificates that back our quality and environmentally friendly flooring products. 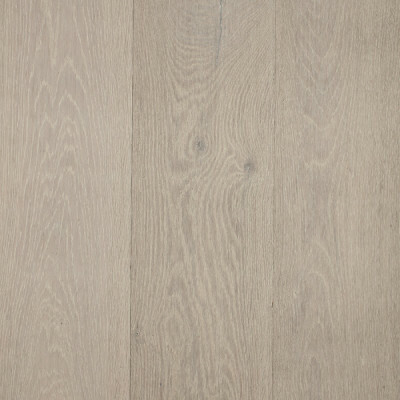 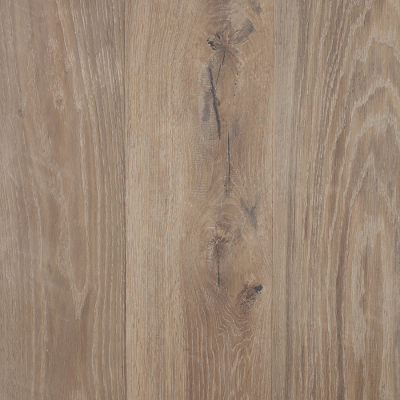 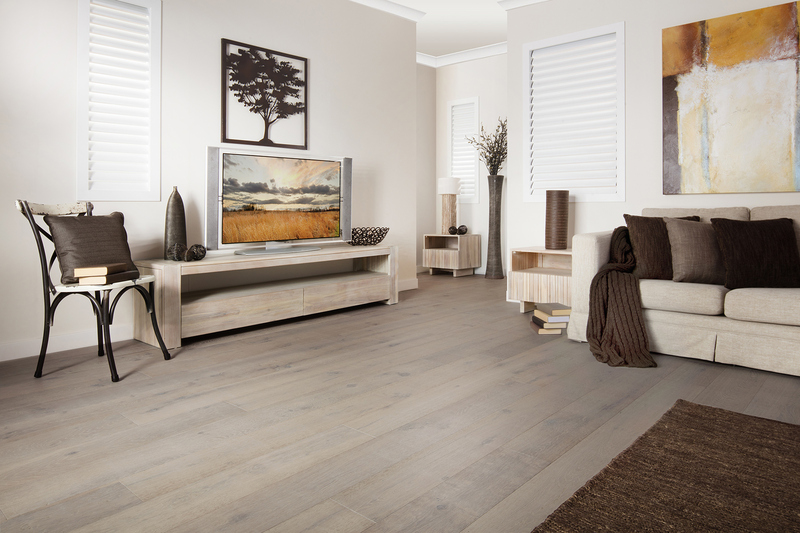 Our Cashmere quality oak floor exhibits a beautiful blonde colour with white washed accents. 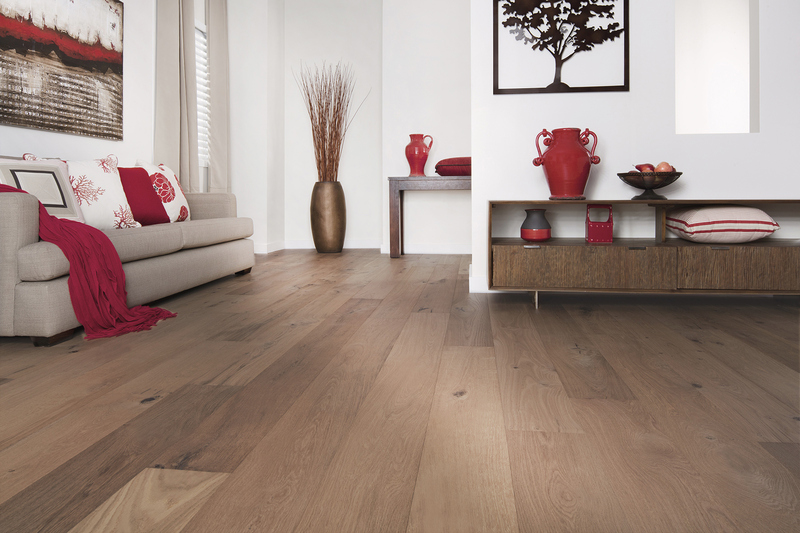 A natural floor with raised knots, hand-scrapping, distressing, damaged edges produces a floor of true European heritage. 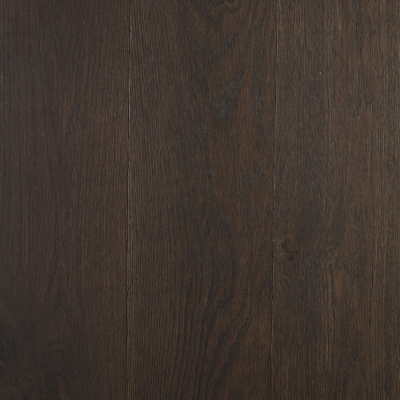 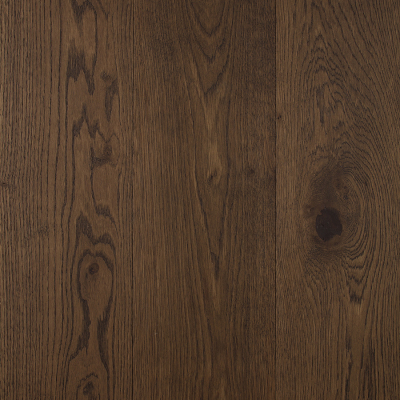 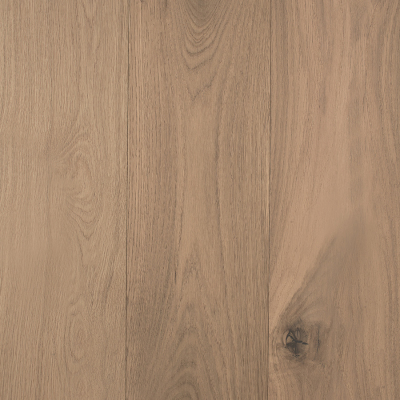 A medium smoked quality European Oak that exhibits all the natural appearances of mixed earthy colours. 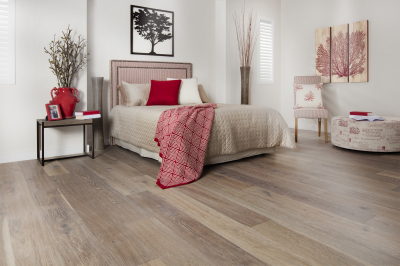 The surface is handmade with raised knots, hand scrapping and distressing giving it a vintage inspired look with elegance.